Media Training Guidebook, Vol. 5 - Order Your Copy! In this PR News Media Training Guidebook, you’ll learn how to build better relationships with journalists, so when they come calling you have banked considerable goodwill. You’ll get tips that may seem second nature but can make a big difference in your success with a media interview, such as: “Listen to your mother: sit up straight.” As Nancy Vaughn of the White Book Agency noted with this advice, if you’re slouching during an interview, experimenting with a new style or forgetting to smile during an interview, then you are hurting your chances of favorable coverage and positive public perception. 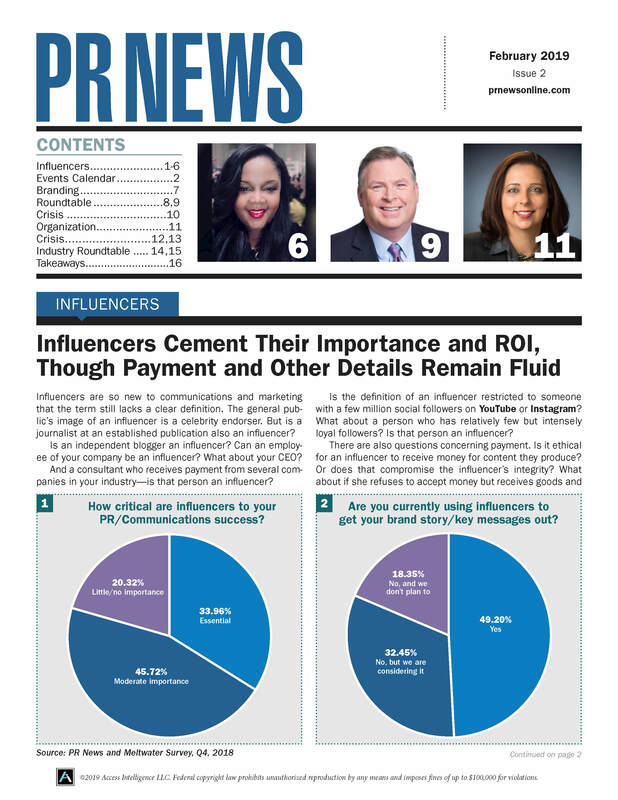 The contributors to this PR News Guidebook have offered some of the industry’s best thinking on the topic of media training, PR and media relations. You’ll find hundreds of tips on how to leverage your brand’s message on social media. Kellyanne Dignan of Rasky Baerlein Strategic Communications, in her article, reminds us that “You are the master of the tweet unsent; once tweeted, it is the master of you”. You’ll learn quickly that social media has become the digital press conference, a round-the-clock opportunity (or risk) to be heard by everyone, for better or worse. If you have any questions or would like to order by phone, contact Client Services at clientservices@accessintel.com or (888)-707-5814.